Acoustical Accent Clouds are specially designed ceiling boards artistically built to provide fresh architectural design goals alongside other features like noise reduction and increase speech intelligibility. This ceiling clouds come in various designs, shapes, colors, thickness and prices tags for diverse specific needs. In adding visual beauty and a creative ceiling finish, accent clouds utilizes noise and reverberation reduction in its concept design. 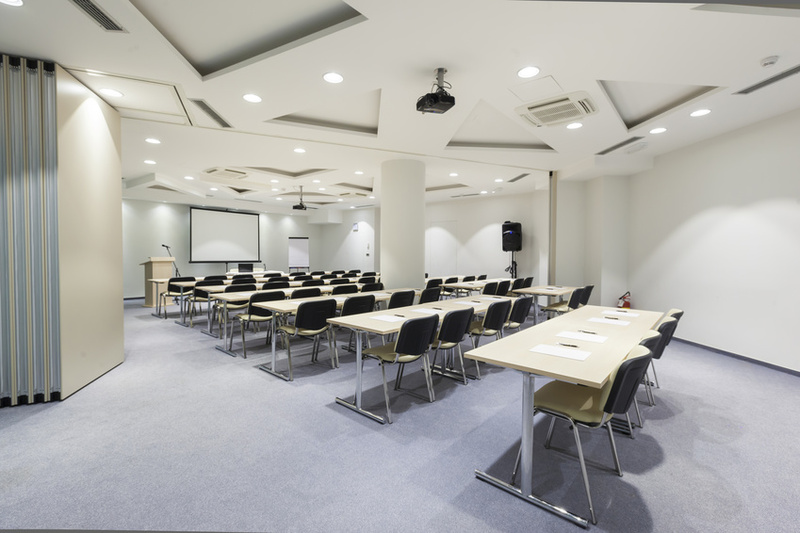 Primarily, acoustic ceiling products are installed in specific locations on the roof where acoustical control is needed.